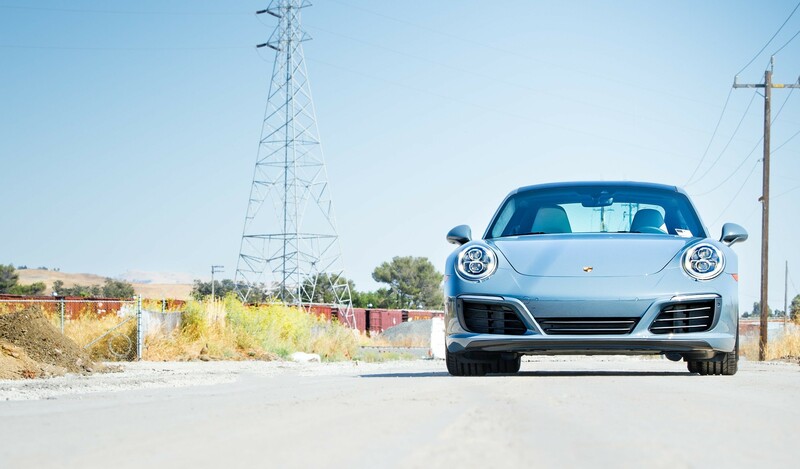 Family-owned and operated since 1946, Porsche Fremont, serving San Jose, Livermore, and nearby areas, is built on delivering superior customer service. Our Preferred Owner Benefits drives this dedication home, and is just one of many reasons to buy from us. 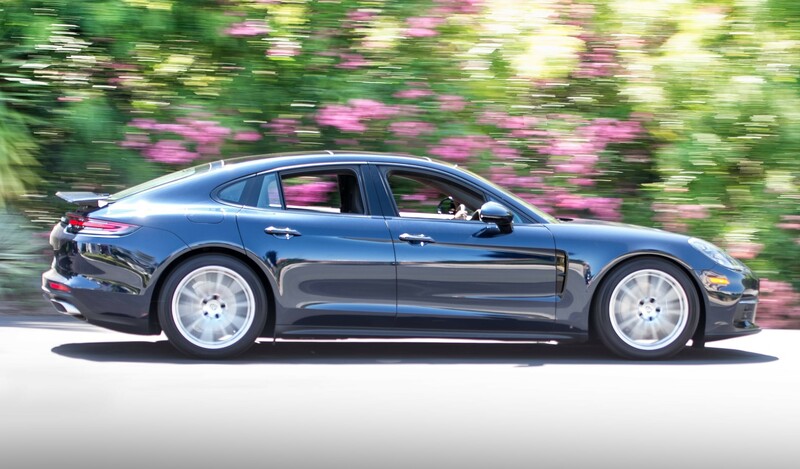 When you become a Preferred Owner, you’ll net savings on Porsche care, as well as factory-authorized service and amenities to rival many of the area’s luxury resorts. Purchasing or leasing a vehicle from us unlocks these advantages, ensuring your dealership experience is nothing short of satisfying. 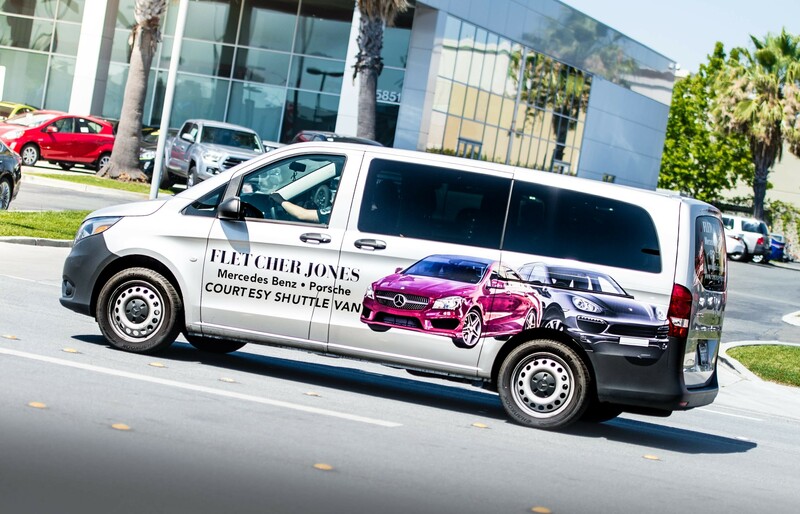 It’s all part of the Fletcher Jones Difference! Take a seat in our Guest Lounge and enjoy a cup of Starbucks coffee or a drink of your choice along with a snack. Catch up on your emails, surf the web or stay updated with the stock market by connecting to our high speed Wi-Fi. You can also catch the news or watch your favorite television shows. 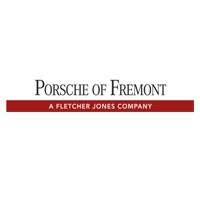 When you’re a Porsche Fremont Preferred Owner, there’s no excuse to drive around town in an unwashed Porsche. 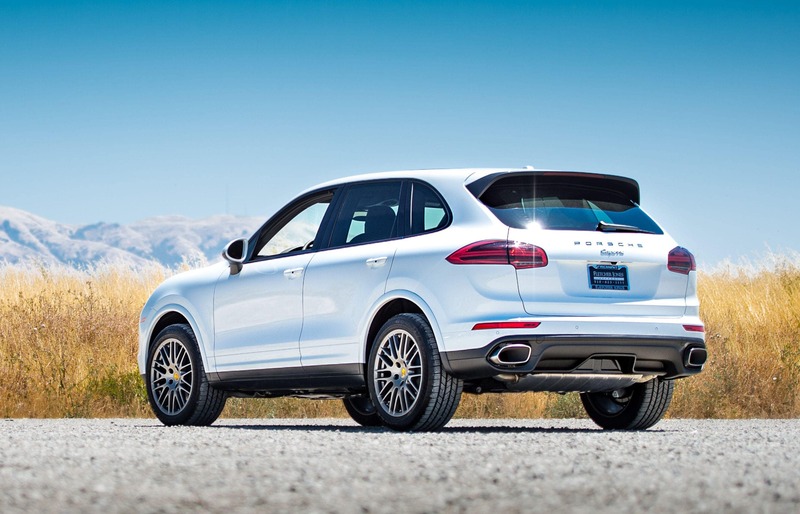 Preferred Owners can get complimentary car washes at our Fremont location.